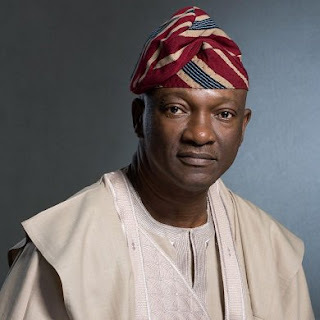 The governorship candidate of the Peoples Democratic Party (PDP) in Lagos State, Jimi Agbaje, has said next year’s election will be a battle between forces that want Lagos to continually remain in slavery and those that want to ensure prosperity for all. Agbaje stated this in a message posted on his official Facebook page on Sunday. “It is clear to me that Lagos needs more help than ever. “But this time, the intervention wouldn’t just come from top-down but also from bottom-up knowing that the electorate, not any one man, would have to decide where we go from here as a people. “This election is not just another popularity contest; rather it is a clear choice between two ideologies: one that enslaves and puts the interest of one man over many or another that, at its core, seeks to meet the yearnings of the greater good of the people of Lagos,” he wrote. 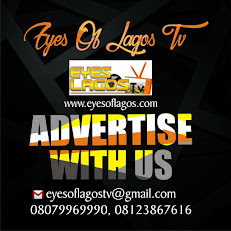 Agbaje’s major rival in the polls, will be Babajide Sanwo-Olu of the All Progressives Congress (APC). Sanwo-Olu received the backing of the party’s National Chairman, Asiwaju Bola Ahmed Tinubu, to defeat incumbent Governor Akinwunmi Ambode, during the primaries.